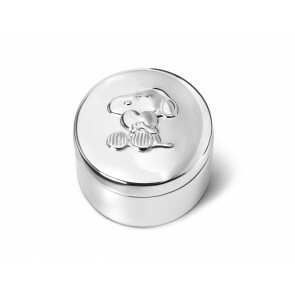 Snoopy is the dog from the world famous comic book series Peanuts by Charles M. Schulz. He is Charlie Brown's pet. Snoopy began his life in the comic books as a normal dog, but evolved into one of the dynamic characters of the series. Snoopy is now a world-famous comic book figure! 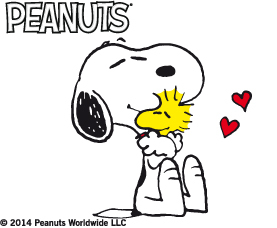 At the end of 2015, a film will be released in which Snoopy stars in a leading role.